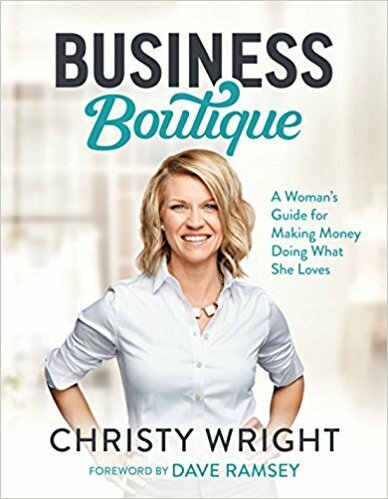 Get ready for a huge pep talk from one of today’s biggest business personalities, Christy Wright. She shares some of her story and a whole lot of encouragement for women whether you own a business or not. 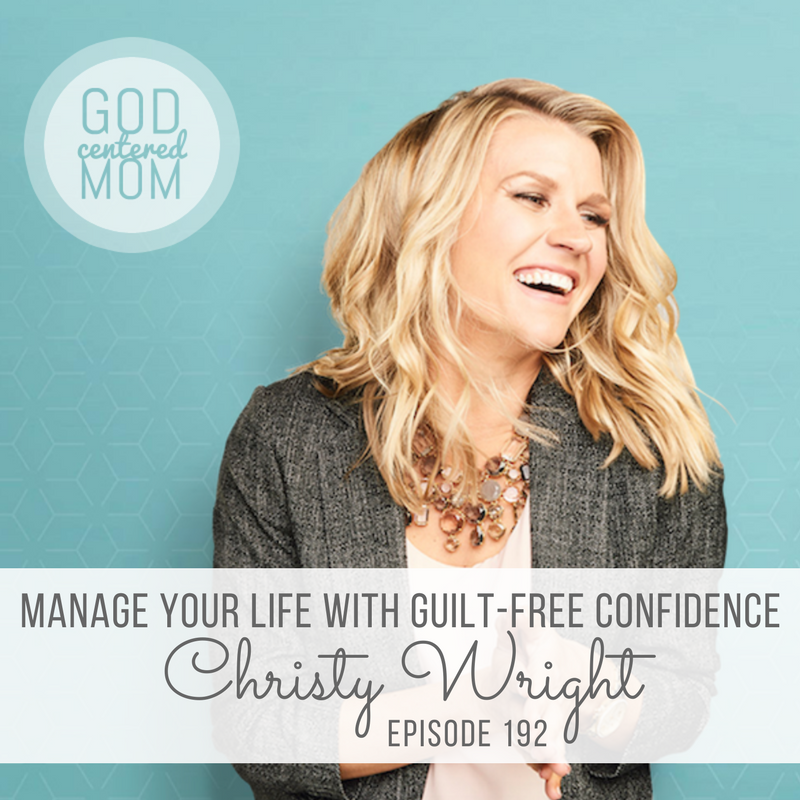 If you struggle with guilt for taking time for yourself or prioritizing your time and saying no, Christy gives wisdom and practical advice to help you reframe your situation and move forward with confidence and kindness. Christy’s story of growing up with a single working mom who owned a business. Letting go of mom guilt and looking at time away from our kids as healthy and necessary. 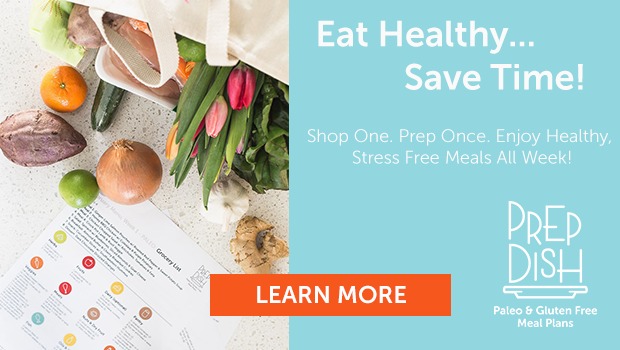 One of the most powerful things you can show your kids is how you take care of yourself. Never say anything about yourself that you don’t want your kids to say about themselves. Getting on the same page with your spouse about taking time away. Decision making paradigm shift and protecting your time. How to say “no” with confidence and kindness. Prioritizing your time around your goals, family and what you enjoy. An honest ‘no’ is better than a dishonest ‘yes’. The imposter syndrome and how it impacts women and high achievers. Take the first step even when you are fearful and it will start momentum to do even bigger things. Making baby steps to move out of a “stuck” place. What is effortless for you? Where do you excel in relation to others? What do others encourage in you? What a great episode! I love the 5 E questions. I do have a comment on the advice to just take a first small step. What do you do when that step doesn’t create any momentum? Do you take that as a sign that whatever the thing is maybe isn’t meant to be? Do you take another small step and see what happens? How many small steps without progress before you call it quits? Here’s the science behind the programAs a licensed dietician I discovered certain tasty foods have ‘themogenic’ properties.